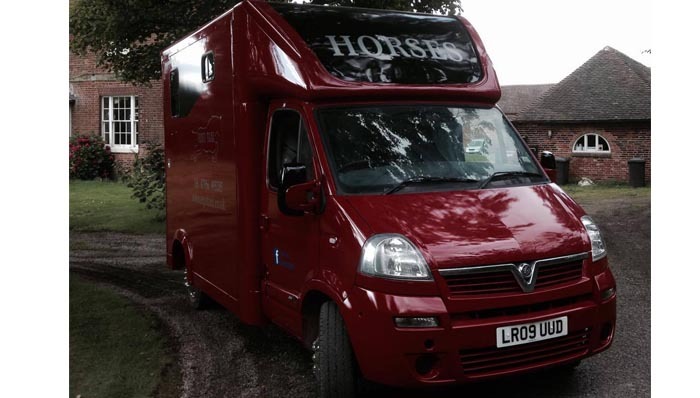 What can GC Horseboxes do for you? 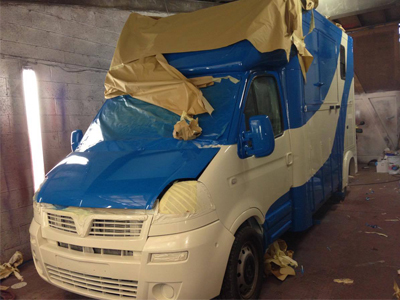 GC Horseboxes are a small and friendly company dedicated to building high quality, yet affordable horseboxes. 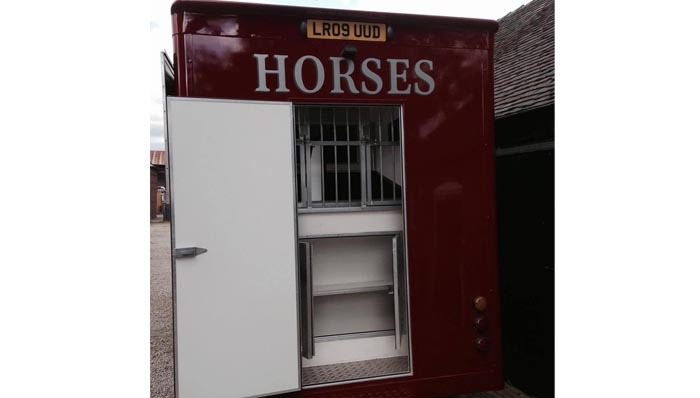 Occasionally we have Horseboxes in stock ready to go, but due to high demand and our exceptional reputation, most of our horseboxes are sold before they are built. 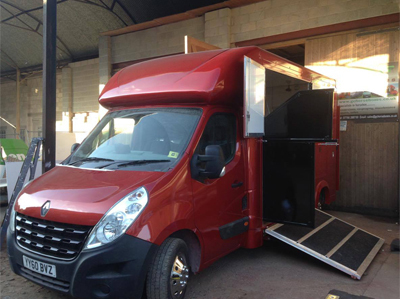 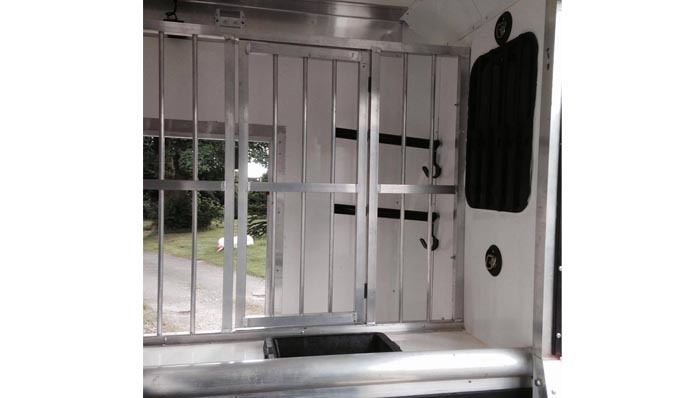 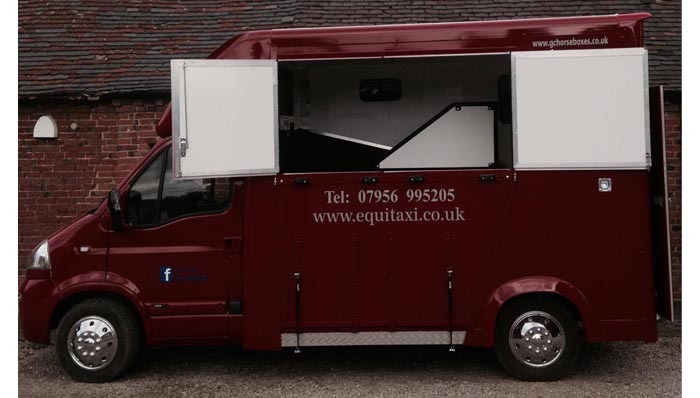 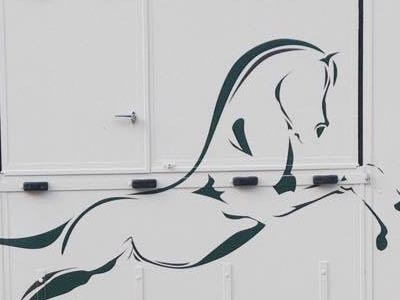 As well building horseboxes, other services include; finance, maintenance, respraying, body repair, custom interiors and installation of reversing/interior cameras and screens.